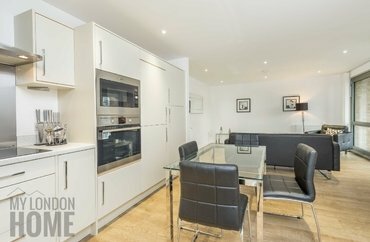 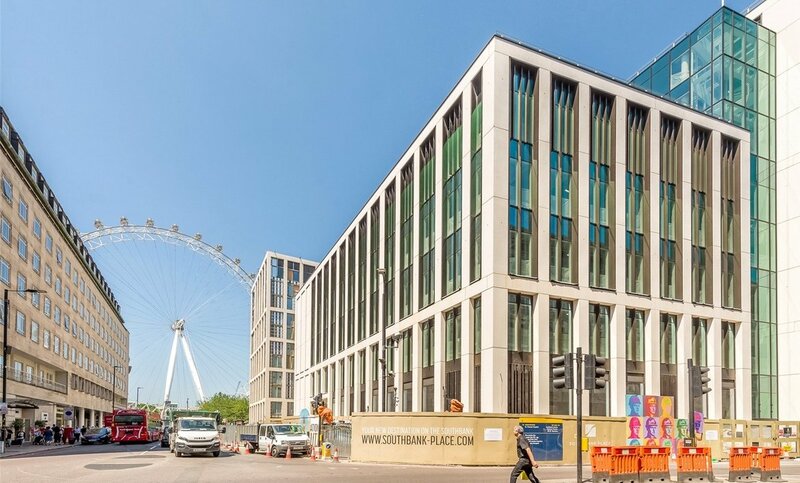 A stunning 5th floor studio apartment available for sale in One Casson Square, Southbank Place. 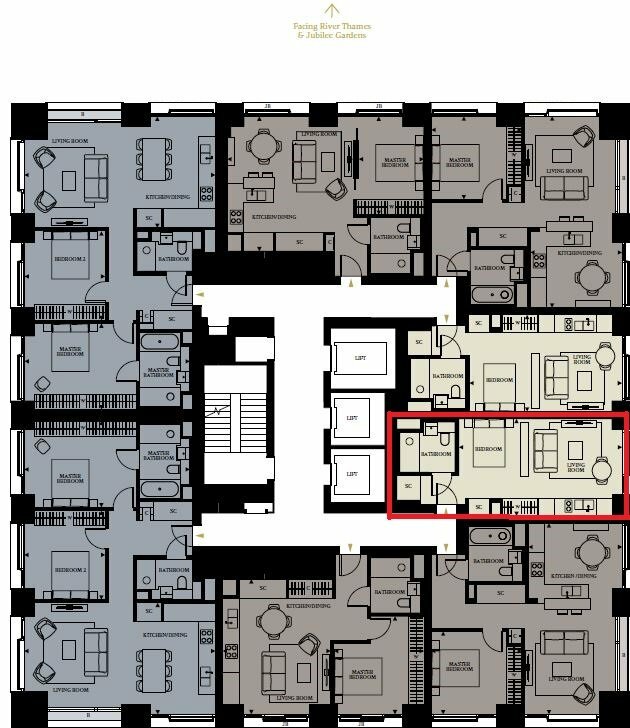 The apartment offers 396sqft of internal space, a river facing Juliet balcony and excellent finishes throughout. 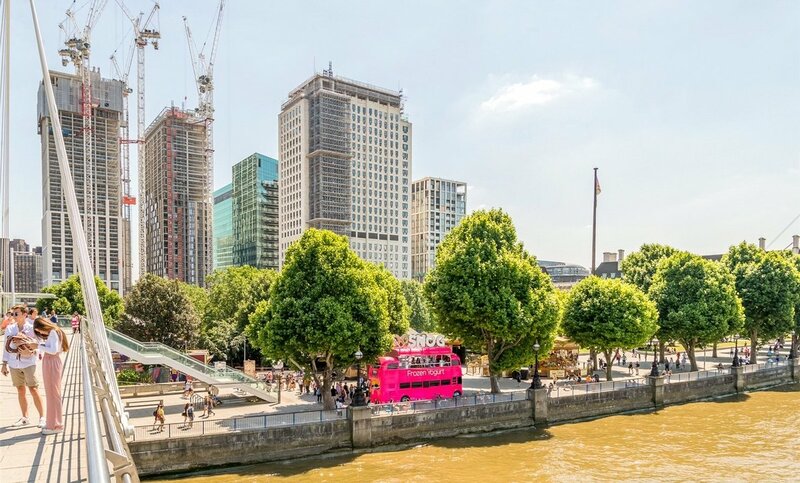 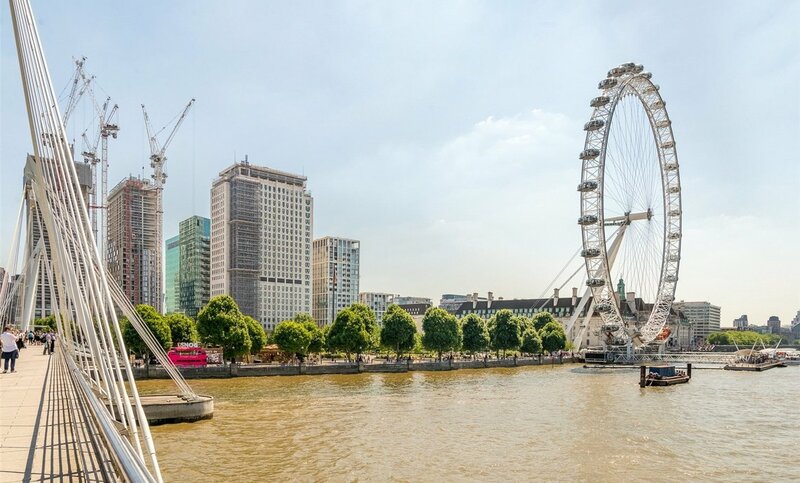 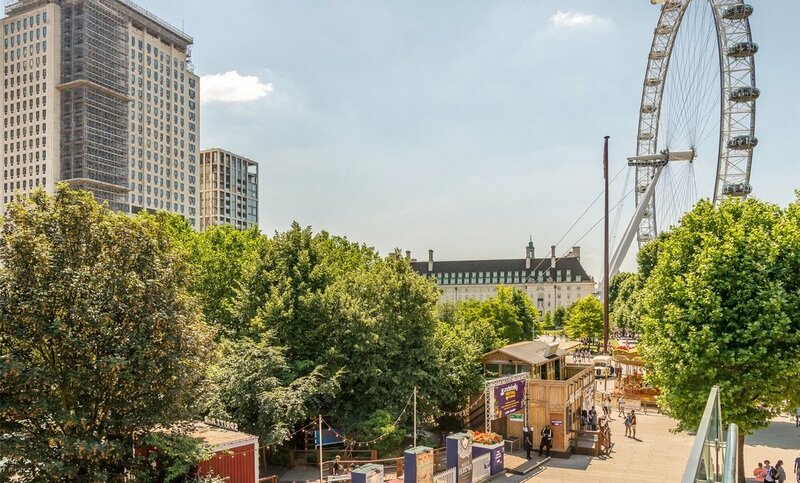 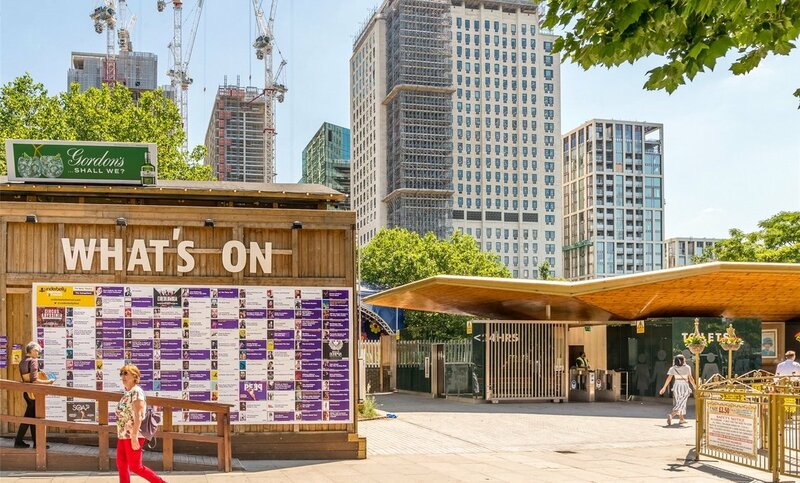 Invest now in this vibrant new destination on London's culturally rich South Bank. 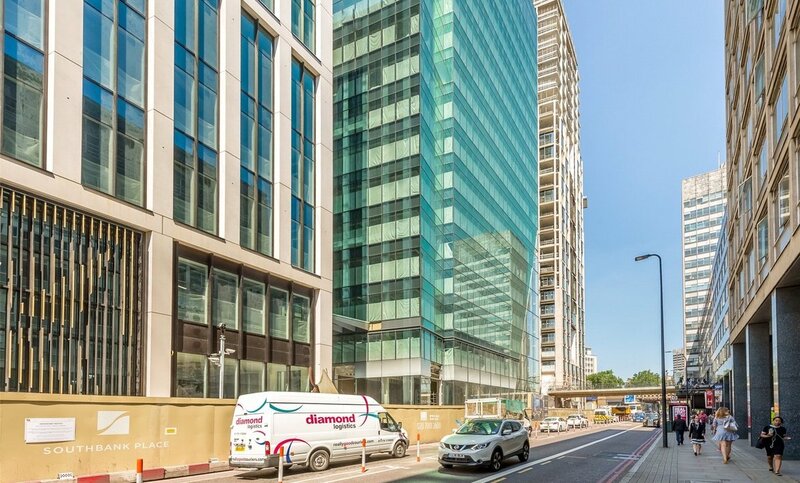 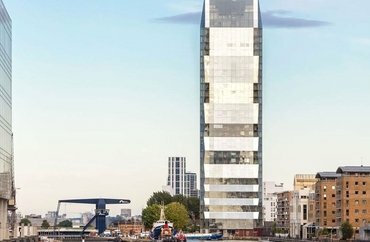 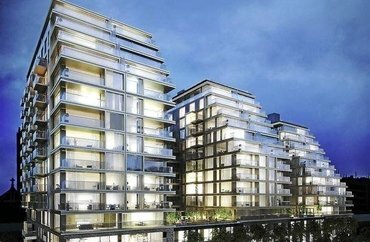 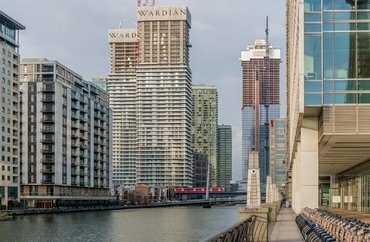 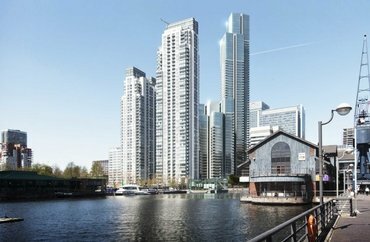 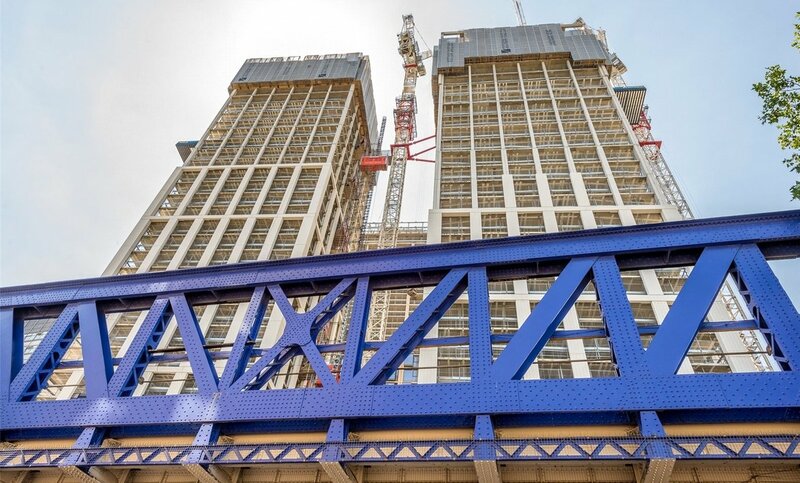 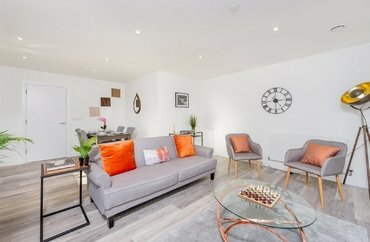 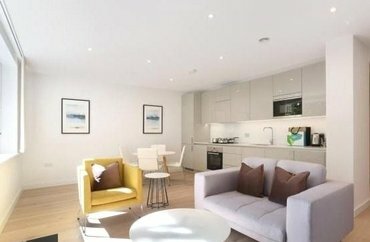 This new landmark development is set in one of London's most desirable riverside locations adjacent to Westminster and next to the London Eye. 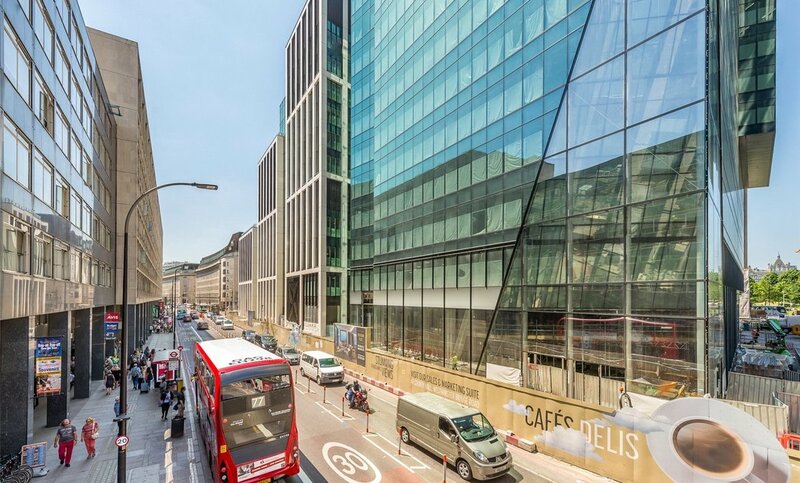 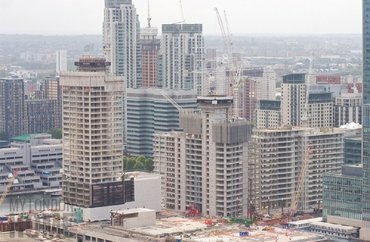 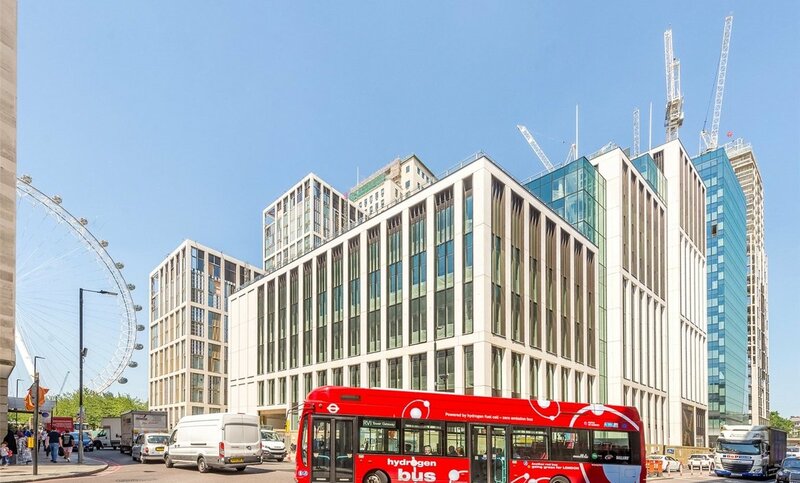 The development will include a new vibrant public square lined with retail, bars and restaurants, a new underground entrance to Waterloo station, 24 hour concierge, private residents health & fitness centre and underground car parking. 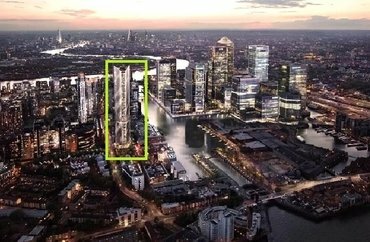 Please call Jamie Gleeson-Gallagher on 020 3829 9227.